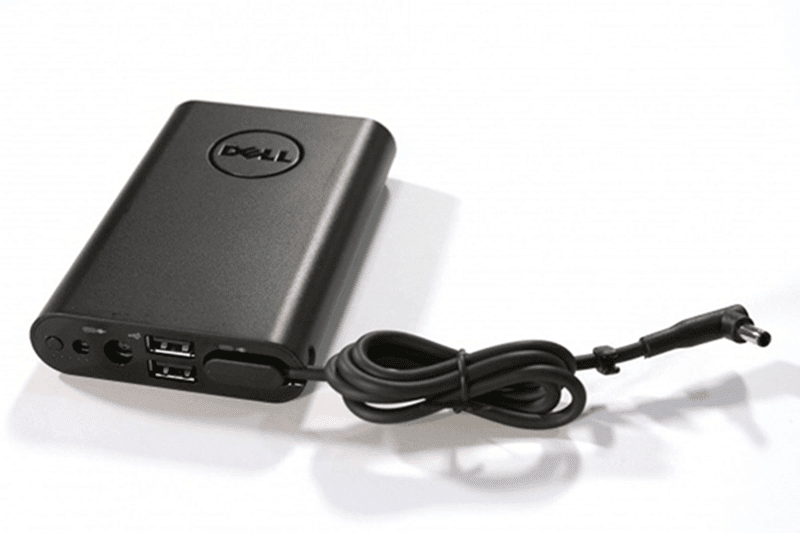 Dell Power Companion 12,000 mAh and 18,000 mAh Now In PH Too! Home / accessories / dell power companion 12000 mAh ph / dell power companion 18000 mAh price ph / news / pc / Dell Power Companion 12,000 mAh and 18,000 mAh Now In PH Too! Looking for some extra juice for your Dull Ultrabooks, Notebooks and tablets? MSI-ECS just announced that the Dell Power Companion series is now in the country for your extra power on the go needs. It comes in two variants, the 12,000 mAh pack and the huge 18,000 mAh power to ensure that you won't run out of power instantly. 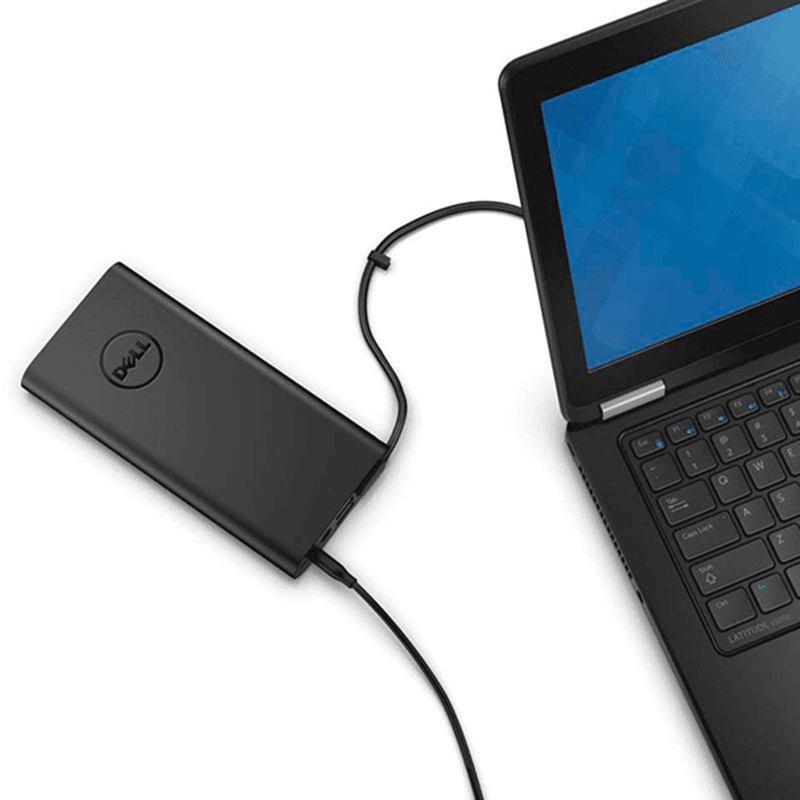 To add more to that, the Dell Companion series is lightweight, compact and designed to fit neatly in your laptop case or bag without adding much bulk. It also comes with two USB charging ports to make you charge your mobile devices in addition to your DEll Laptop. There's also a 5 segment LED indicator to let you know how much power is left. The 12,000 mAh variant is priced at just 5,500 Pesos while the bigger 18,000 mAh is priced at just 6,000 Pesos!